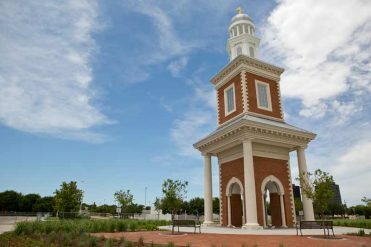 Whether it’s attending one of our special events or just stopping by, visiting our campus is the best way to decide if HBU is right for you. 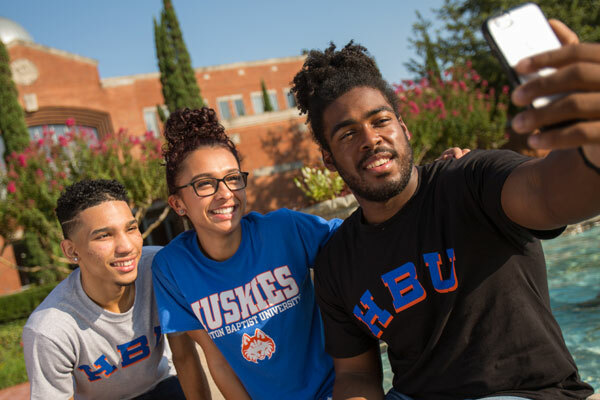 As a future HBU student, you can attend information sessions, spend the night on campus, sit in on classes, meet other future students and explore the campus. Check out the options below to determine which opportunity works best for you! 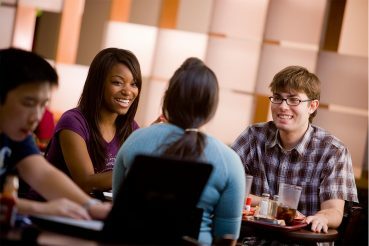 If you are looking for Graduate School events, please visit the Graduate Events page. For anyone wanting to know more about HBU! For high school juniors, seniors and transfers. 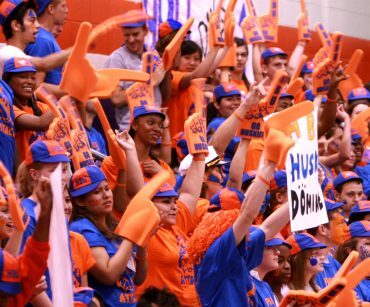 Come and experience life as an HBU student! For prospective and admitted transfer students. Tour of Campus, Info Session, and Admission Counseling. Please visit our Orientation and Registration webpage to view information for “GO” orientation sessions for New freshman and transfer students! 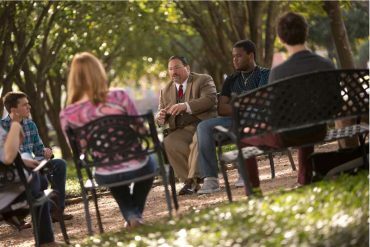 HBU offers scheduled group tour visits for High School groups of 10-60 students. 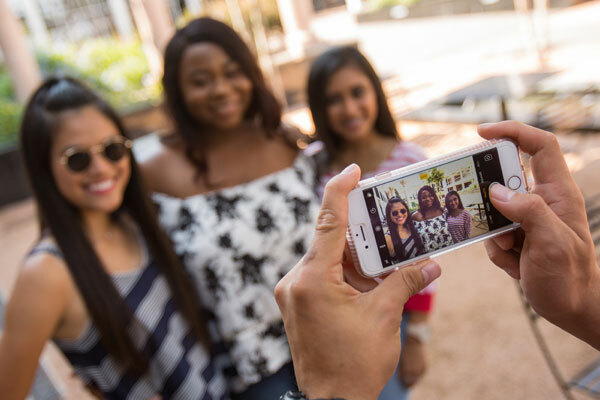 HBU ofrece tours en español para futuros estudiantes, familiares y amigos. For prospective and incoming HBU students and their families. We are excited to celebrate our newly admitted Huskies.